Special saving on last BRAND NEW stocks of this model complete with full warranty, while stocks last. Earn 968 loyalty points when you order this item. Special saving on our very last stocks of this excellent music storage solution. 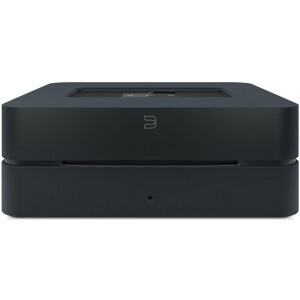 Last chance to buy Bluesound Vault 2 (now replaced with the Gen 2i version). This is a limited offer and will vanish from our website once sold.